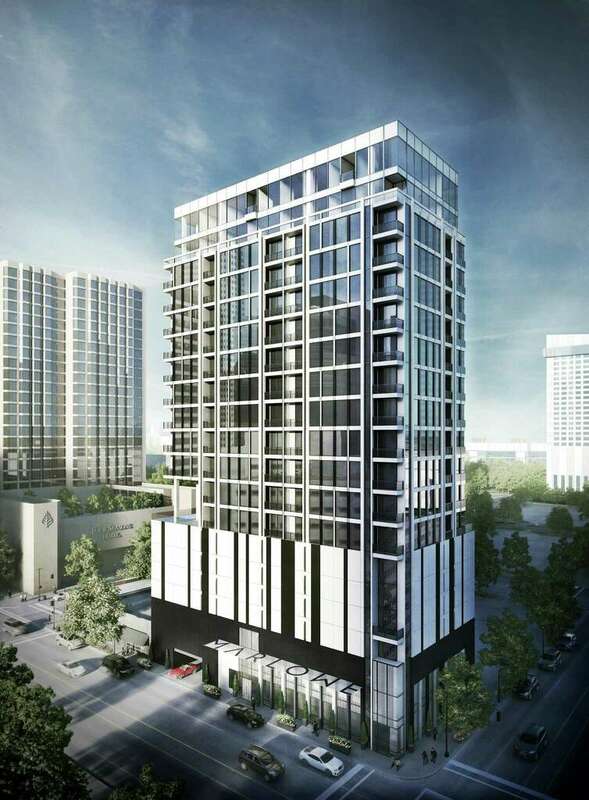 Randall Davis and Robert Contreras are moving forward with the 95-unit downtown condominium building they announced more than a year ago when the Houston economy was in much better shape. "It's financed and ready to go," Davis said Tuesday. A Midtown building built in 1955 will be restored to have office, ground-floor retail, and rooftop event space right as the submarket is undergoing a rebirth of its own. The Greensheet building at 2601 Main St. was sold to Houston's PLC Capital Corp. for an undisclosed price. PLC Capital plans to renovate the building's facade, entry lobby and common areas. 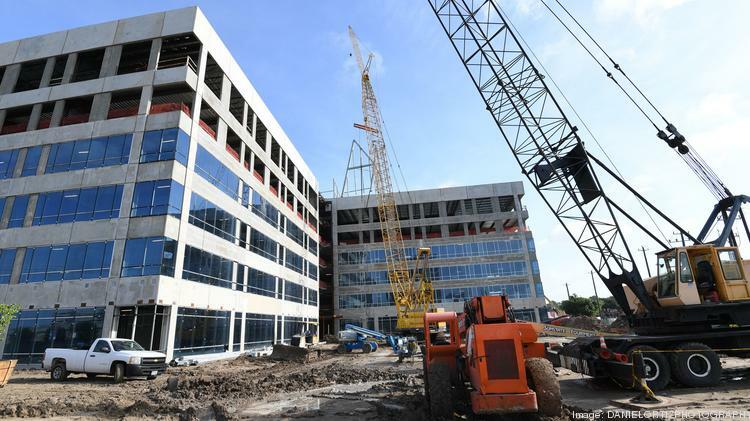 Houston-based MetroNational's first office building north of Interstate 10 is moving toward completion.